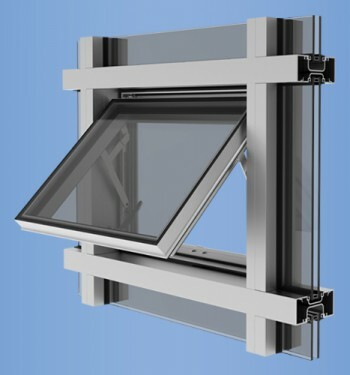 Glass is set to the front of the system to maximize thermal performance and may be glazed from either the interior of the building for labor savings or from the exterior at column line applications. 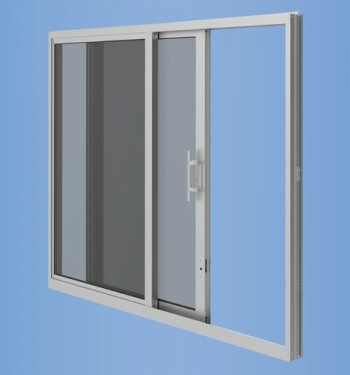 YWW 45 FI may be installed with head and sill members running continuously or with the head and sill members cut in between the vertical members. 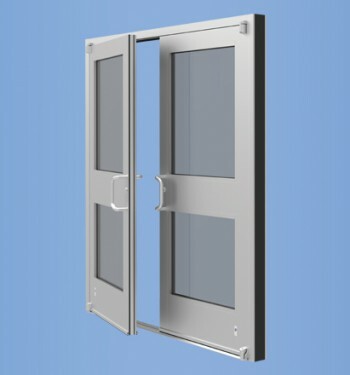 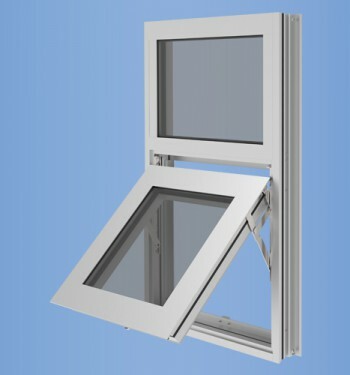 Sill flashing is only required when the head and sill members are cut in between the verticals; in addition, sill members are anchored without penetrating the sill flashing.